Jason Floyd talks the regulatory side of MMA on this week’s podcast as he’s joined by Association on Boxing Commission and Combative Sports (ABC) President Mike Mazzulli and California State Athletic Commission Executive Director Andy Foster. The conversation begins with Jason asking Mike and Andy on what takes place at the annual ABC meeting. Then the conversation turns to the biggest topic in MMA, weight cutting. 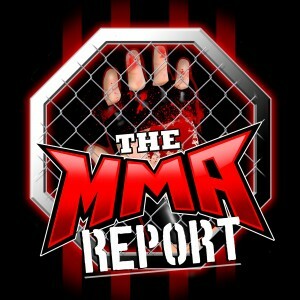 Mike and Andy discuss the weight cutting culture in the sport, Andy’s 10 point plan, and Kevin Lee’s recent comments. Following the conversation on weight cutting, the discussion turns to the current unified rules of MMA. During this portion of the show, the conversation ranges from the changes to the rules two years ago and Mike explains why he believes certain state athletic commissions have not adopted the current unified rules of MMA. The next topic is drug testing. This has been a hot topic in MMA over the past couple of years and Jason asks Mike and Andy about the evolution of drug testing over the past couple of years. While talking drug testing, Mike and Andy discuss the relationship between USADA/VADA and athletic commission. Finally, Jason asks Mike about the retired fighter charitable fund and gets both of their thoughts on Bare Knuckle Boxing. 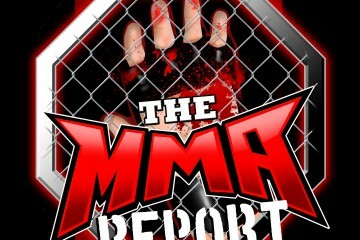 And don’t forget to check out our friends at Nordic Track and take advantage of a special offer they have for The MMA Report Podcast listeners. Get $75 off your NordicTrack purchase by visiting NordicTrack.com/MMAReport and using the offer code MMAReport. Thanks for listening to this week’s podcast and be sure to subscribe, rate, and review the podcast on your favorite podcasting platform.